NEW PRICE! Available today! Stunning waterfront 2 bedroom, 2 bathroom, den/office with large extended screened lanai and oversized garage available in desired Del Webb Lakewood Ranch Community. This Pulte Built Summerwood home offers over $60k in key builder upgrades including crown molding, porcelain tile floors, staggered kitchen cabinets, laundry room cabinets. A lovely home with an open kitchen has a gas stove, large island, 42" cabinets, stone counter tops, tile backsplash & stainless steel appliances. Additional special enhancements include professional interior painting and plantation shutters. Entertain in the spacious family room - with Lanai access. Experience a year-round Florida life! Live indoors/outdoors - dine, relax and entertain on your extended lanai. The perfect location with a beautiful pond view! A community back entrance is easy access with your golf cart to some of the best golf courses in SW Florida. Walk or golf cart to resort-style Amenity Center. Relax in the community pool, exercise in state-of-the-art fitness center, play tennis, pickle ball, dine in the restaurant, enjoy drinks on the terrace & join neighbors for activities & classes. It is the lifestyle you deserve! Additional Lease Restrictions See Hoa Rules. Pet Restrictions See Hoa For Restrictions No Aggressive Breeds. 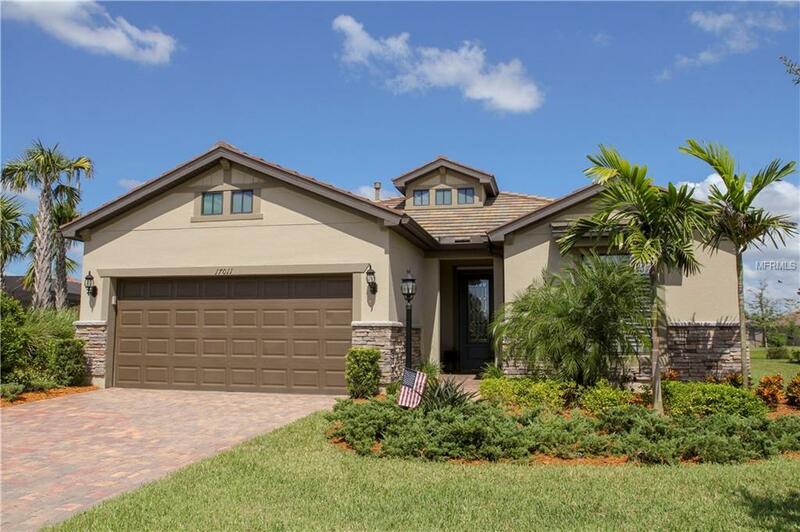 Listing provided courtesy of Florida Premier Real Estate.